Thanks to our different cultural backgrounds, we have grown to attach more than one meaning to the notion ‘Quality’. That is why we want to offer our guests the best of both cultures, precisely because we have learned to appreciate and nourish that concept. Bali is nice, no, it is paradise. Sun, spectacular nature, friendly people, delicious food, culture, sea and beach, authenticity. It is a long list. The ideal holiday destination. 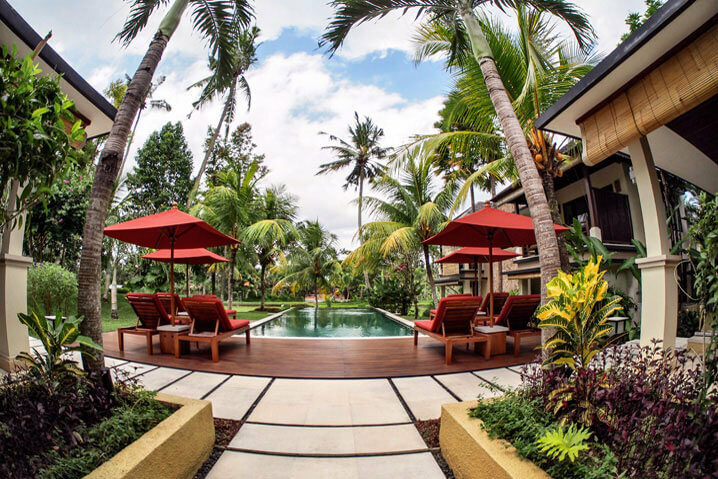 And for boutique hotels Ubud is like a natural habitat. That is how Villa Sabandari was born. ‘The best of both worlds’ in one location. 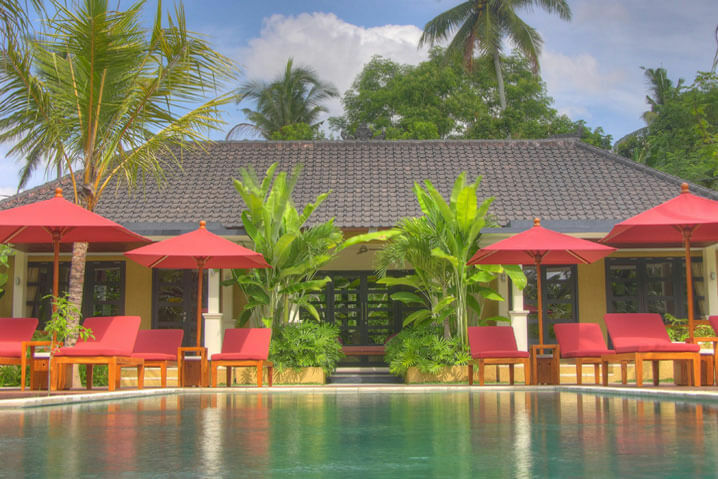 Ideal for travelers looking for exactly this concept or for those who want to rest and recharge their batteries after an adventurous tour of Indonesia. 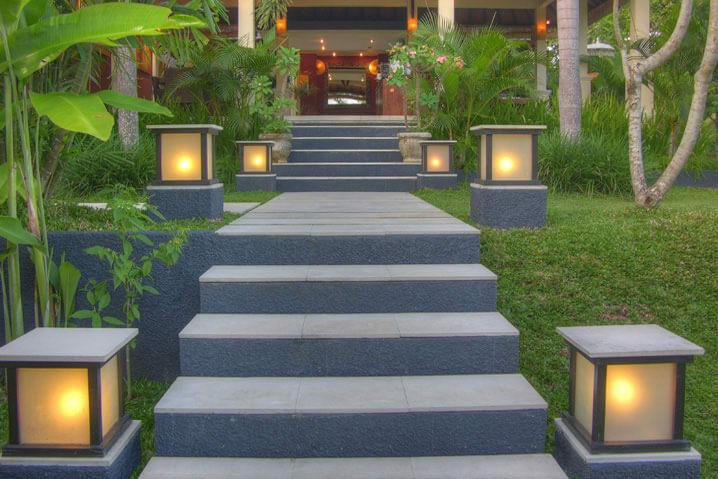 What we actually do to run Villa Sabandari in a sustainable and environmentally aware manner is described here.